Everyone has heard of Vitamin C, but what you may not know is that there are many different versions available. Not all Vitamin C is created equally and the differences can be synthetic, natural and everything in between. Quite often I’ll recommend a Vitamin C to a client and they quickly reply ‘oh I have one already’. I guarantee they would be nothing alike, especially if they are an over the counter product that hasn’t been professionally formulated. Different C’s treat different skin conditions; also the formula that the C is in could be totally different to the next. For example the Organic Spa C serum also has Black Kohosh in the formula, which helps to control monthly hormonal acne breakouts. There are dozens of different Vitamin C’s out there. Here are the most commonly used that we stock in the clinic. AA2G – a very stable version that doesn’t actually turn into Vitamin C until it hits the skin. That means no oxidization in the jar! Which is amazing for lifespan. It’s optimal effectiveness for UV damage repair; protection from pollution and brightening is at 2%. Found in Organic Spa Vitamin C Serum. 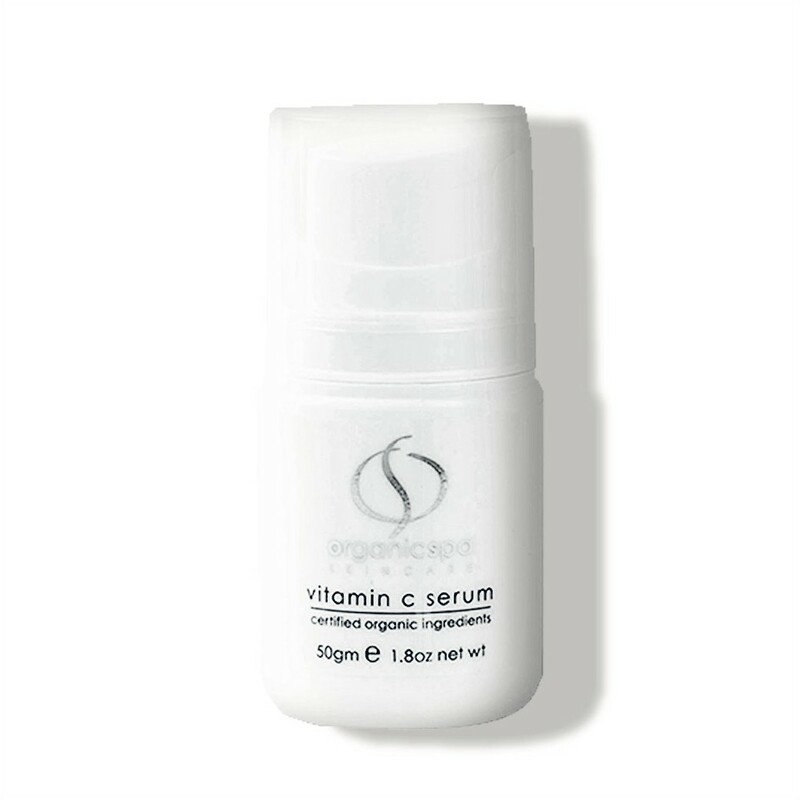 Sodium Ascorbyl Phosphate – A stable water soluble Vitamin C that brightens skin. Much more stable than just Acorbic Acid. A natural skin saver from UV damage it helps with sun induced premature aging. It’s also badass natural acne killer, at just 1% concentration (yes, 1%) it has strong antimicrobial effects against acne for 8 hours! This is why it’s found in the Roccoco Clarifying C Serum because it fights acne while fading old acne spots. Kakadu Plum – this plant based Vitamin C has gotten a lot of attention lately for it’s potent natural properties. Indigenous to Australia Kakadu Plum contains 50% more Vitamin C naturally than Oranges. Not only does it help repair UV damage and fight acne like other versions it’s also incredibly soothing. Containing gallic acid (a natural anti-inflammatory), this botanical ingredient helps to reduce redness, inflammation and irritation. Used in Divine Woman Gel Serum for deeply hydration that soothes sensitive skin. These are just a few examples, as you can see there are many high quality versions of Vitamin C available. In the plant world there are many more fruits that offer natural antioxidant protection. Each contains their own unique antioxidant acids that treat different skin conditions. Next time you’re looking for ‘Vitamin C Serum’ look a bit deeper, ask which version of Vitamin C it contains and their benefits to your skin. 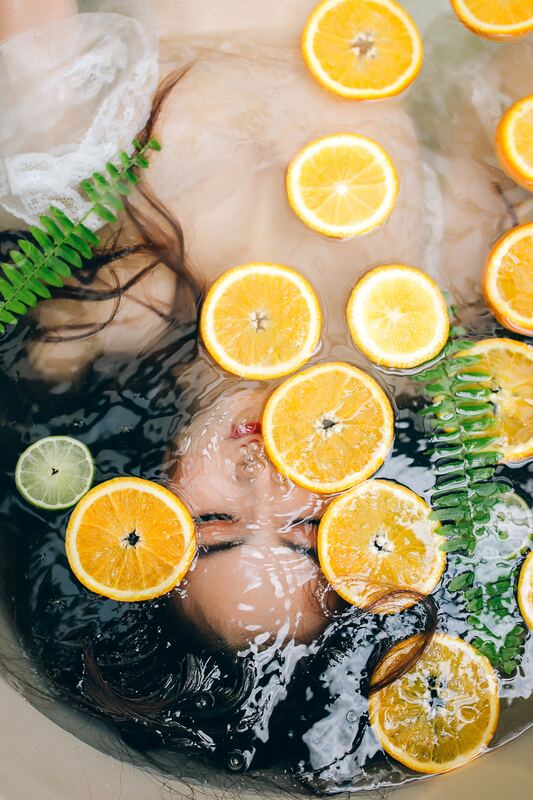 In the salon the best professional Vitamin C treatments we offer are the Eminence Fire and Ice Facial and the Jade Vita Renewal Facial packed full of Matcha!